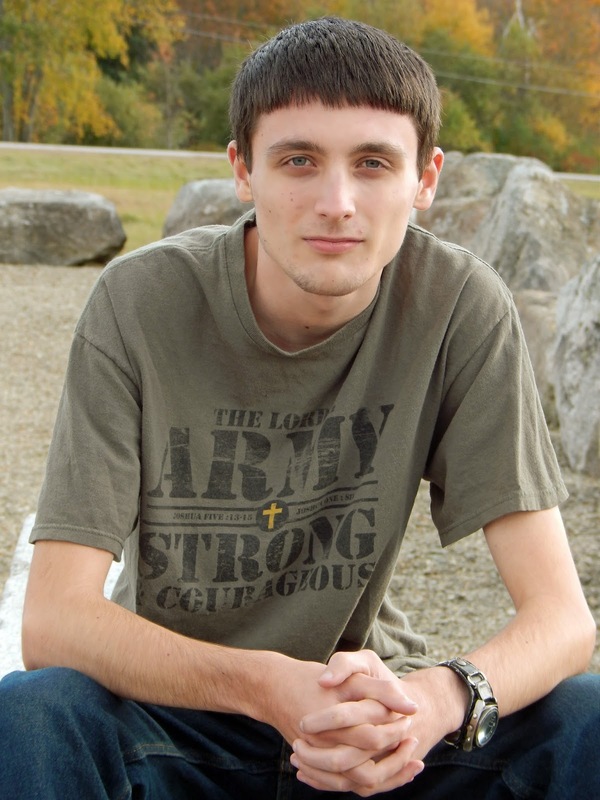 This is my son Thomas. He just turned 17 on Wednesday but we will be celebrating his birthday tomorrow. He is a big gamer and the one game that he and I play together is Super Mario Kart. 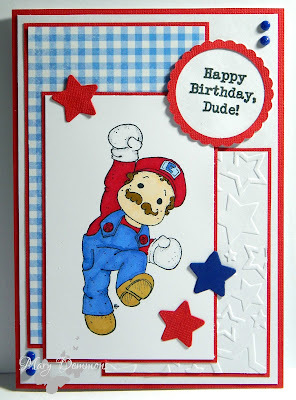 So I thought that this image, Game On Edwin, from Magnolia Stamps was the perfect image to create his birthday card with. I colored it using Spectrum Noir Pens. The sketch I used is from Sketchy Colors. I layered card stock, die cut stars, embossing and jellies to finish off the front of my card. The sentiment I used is from Kraftin' Kimmie Stamps Wild and Crazy Guys rubber stamp set. Great card! Love the image and your take on the sketch! Thanks for joining us at Crafty Gals Corner! Great card, love the image of Super Mario. Great take on the sketch. Thank you for parts at Sketchy Colors, good luck. 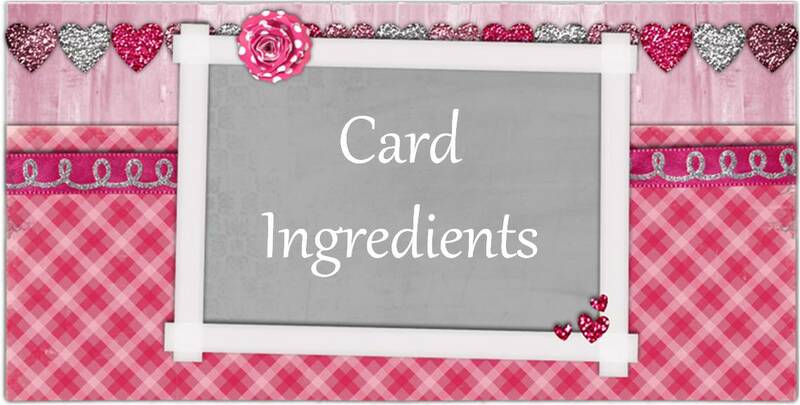 What a fab design - thanx for playing along at Cardz 4 Guyz. 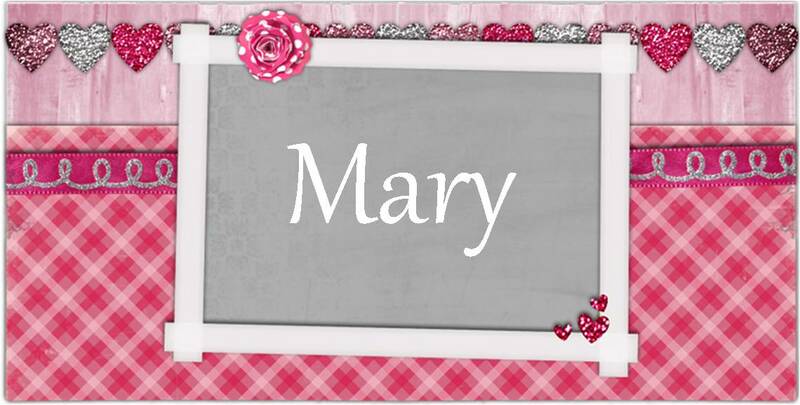 Hi Mary - this is a great card for a gaming teen! Love the layout, the bright colour scheme and also the image! 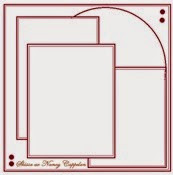 Thanks for joining us at Incy Wincy Designs this week. So glad you could join Loves Rubber Stamps with such an amazing project! Thank you so much for sharing this funny creation in our 'red, white and/or blue' challenge at Crafty Creations Challenges. This is such a nice card, really creative and original. I hope you will visit us again soon!